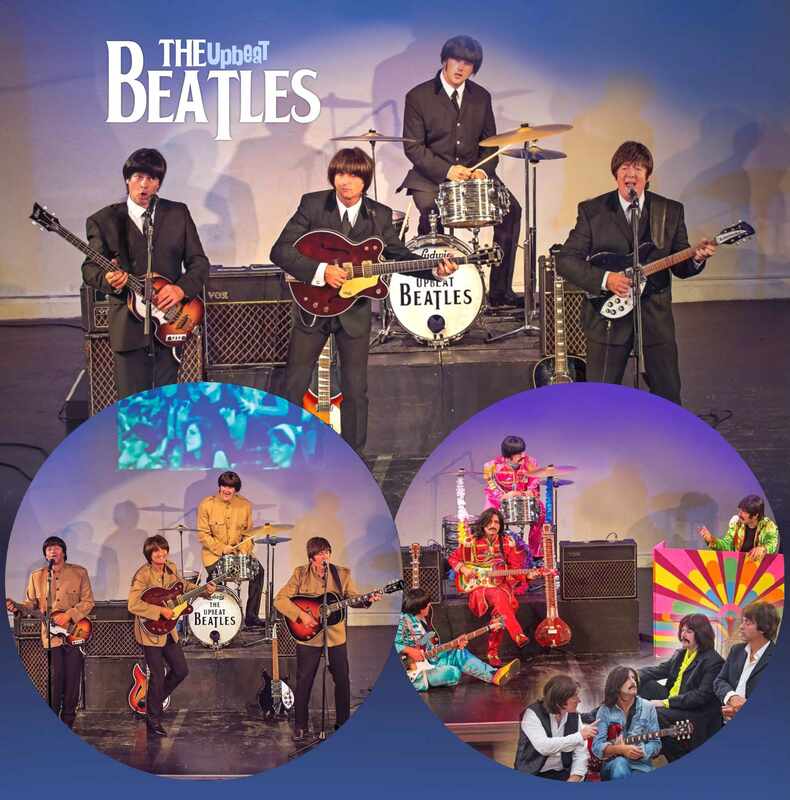 On Friday 25th September, see the Upbeat Beatles live at the Barnfield Theatre. You can relive the magic of SGT Pepper, Twist and Shout and more! If you’re a Beatles fan you’ll love them. If you’re not, you’ll still love them!